We develop new modeling and computer-based simulation techniques to address of problems in mechanical and biomedical engineering. We specialize on interface problems. These include classical interfacial mechanics and problems at the interface of engineering and biology. 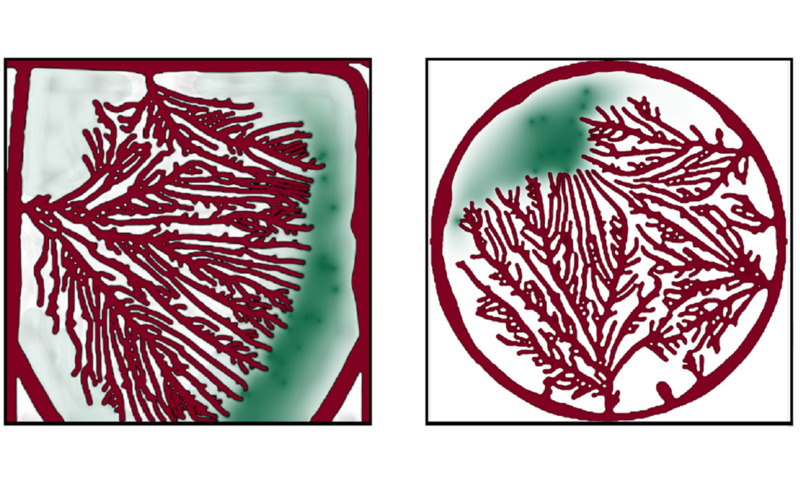 Particular research interests include Computational Mechanics, Complex Fluids, Phase-field Methods, Biomechanics, Tumor-growth modeling, and Multiphase Flow. H. Casquero, Y.J. 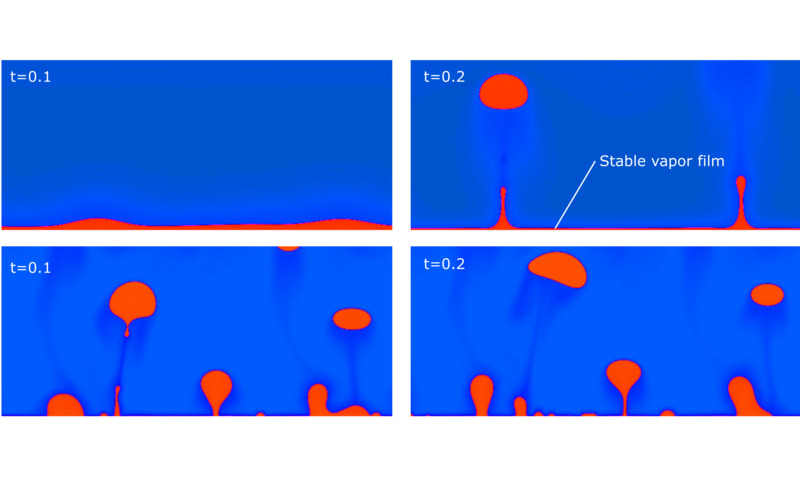 Zhang, C. Bona-Casas, L. Dalcin, H. Gomez, Non-body fitted fluid-structure interaction: Divergence-conforming B-splines, fully-implicit dynamics, and variational formulation, Journal of Computational Physics, 374, 625-653, 2018. 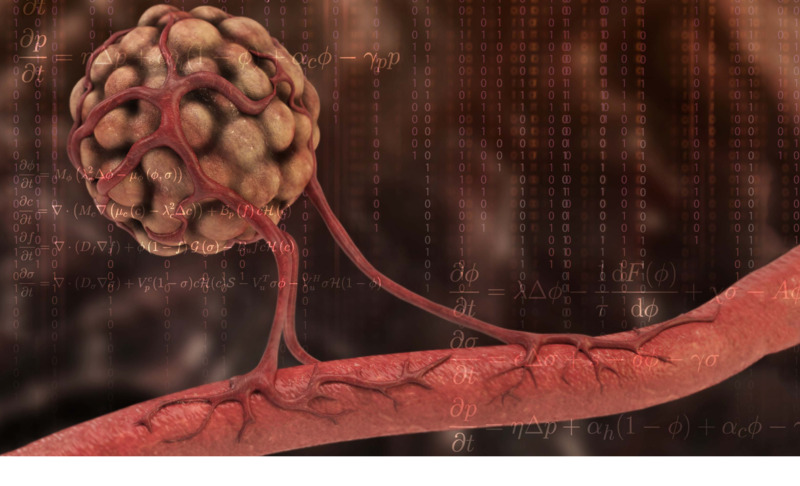 G. Vilanova, M. Bures, I. Colominas, H. Gomez, Computational modelling suggests complex interactions between interstitial flow and tumour angiogenesis, Journal of the Royal Society Interface, 2018. G. Lorenzo, M. Scott, K. Tew, T.J.R. Hughes, Y.J. 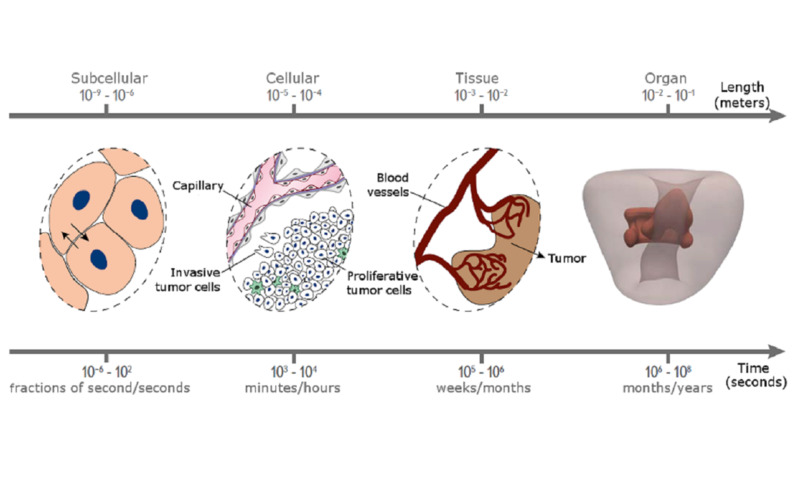 Zhang, L. Liu, G. Vilanova, H. Gomez, Tissue-scale, personalized modeling and simulation of prostate cancer growth, Proceedings of the National Academy of Sciences, 113(48), E7663-E7671, 2016. 03/2018 - Adrian Moure receives the "PhD Thesis Award" from both SEMNI and SEMA !